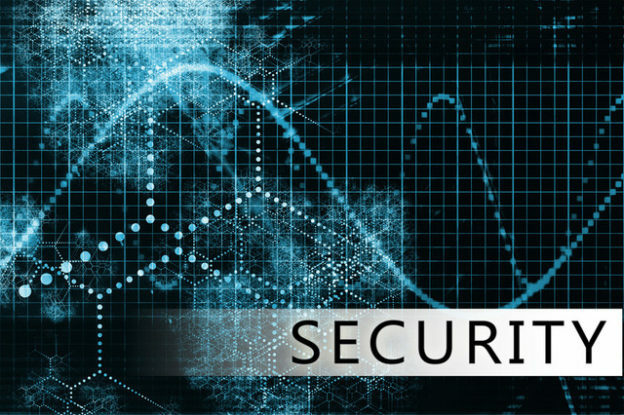 Modern businesses understand the need for security, not only in the traditional sense of securing a work facility, but also in the technological sense of securing computer networks. With data breaches more common than building break-ins these days, companies have much different security concerns than in generations past. What can you do to ensure the safety and security of your business on multiple fronts, both in the real world and the virtual one? Outsourcing could provide the solutions you’re seeking. Whether you’re looking for cybersecurity experts or trained security guards (or both), you’ll find that hiring your own staff can be extremely expensive. The last thing you want when it comes to security is less-than-qualified workers. Unfortunately, the cream of the crop may be out of your league if you’re on a tight budget. Outsourcing can provide an affordable solution for many businesses. The service provider you choose will take on the costs and hassles of hiring, administration, insurance, and potentially even housing or outfitting employees (depending on whether you’re talking about a remote cybersecurity team or on-site security guards, for example). They also have the money and clout to hire highly qualified workers. In other words, outsourcing can give you access to security resources of a caliber unavailable to you on your own, and save you money in the process. Small companies may not have the resources to properly vet security experts in their employ. The workers who fill these crucial positions, either in terms of computer security or as physical security guards, must be stable, reliable, trustworthy, and well-trained. A failure on any score could spell disaster. By outsourcing to a firm that makes security their business, you can rest easier knowing that anyone they send your way has been properly vetted, trained, and held to the highest standards. After all, the business that hired them has a reputation to uphold, just as you do. As your business grows, so too will your needs where technical support is concerned. You may also acquire additional facilities that require physical security. Either way, flexible security solutions that easily adapt to the changing needs of your business are a must. This is where outsourcing can really ease the transition process as your company grows and expands. You’ll have plenty on your plate already without having to worry about growing computer networks, hiring IT staff, and/or increasing on-site security teams. A reputable and reliable third-party service provider can handle these concerns for you.